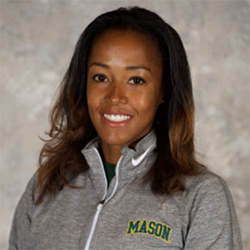 George Mason assistant vice president/director of athletics Brad Edwards announced former UVA All-American Jessica Morgan as the fourth head women’s lacrosse coach in program history. Morgan has spent the last four seasons as an Assistant Lacrosse Coach at her alma mater, a perennial NCAA championship contender. 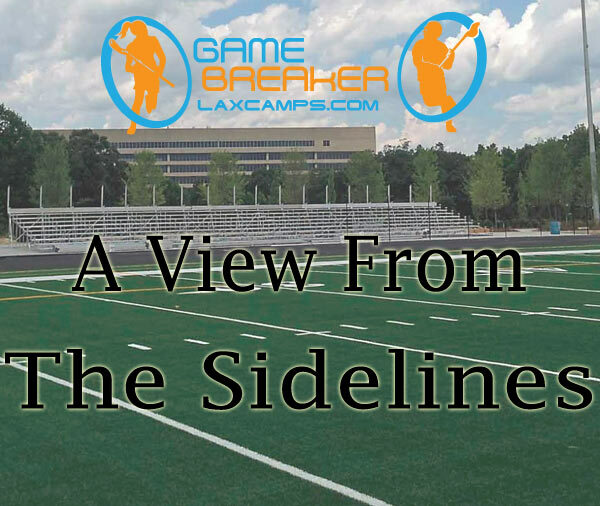 A recruiting and defensive coordinator for the Cavaliers, Morgan has coached two All-Americans and two defensive All-ACC players in her four seasons as an assistant. Each season Morgan has been on staff, Virginia earned NCAA appearances, including a 2014 NCAA Semifinal appearance, and a national ranking as high as 4th. Recognized as a top recruiter, she played a significant role in securing the third-ranked national recruiting class in 2013.